I LOVE networking!!!! Each one teach one!!! Share you blogs below…. 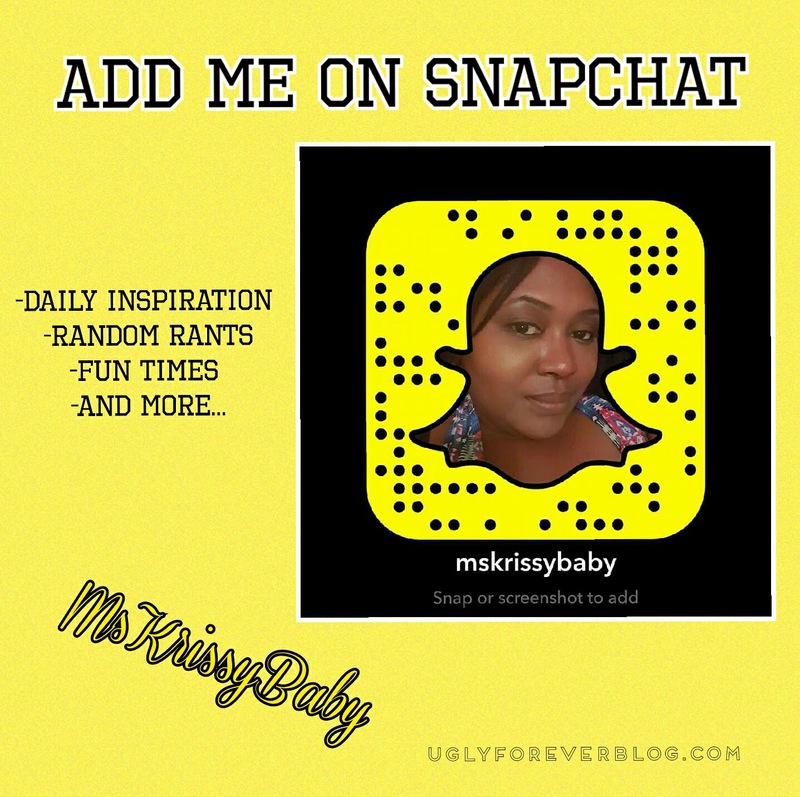 Posted in Feel It Fridays - Random Posts.Tagged Achieve Your Goals, Aspirations, Follow Your Dreams, Krissy G, Make it Ultra, Motivational, Self Esteem, UGLYForever. Next Post What if You Died today?? ?